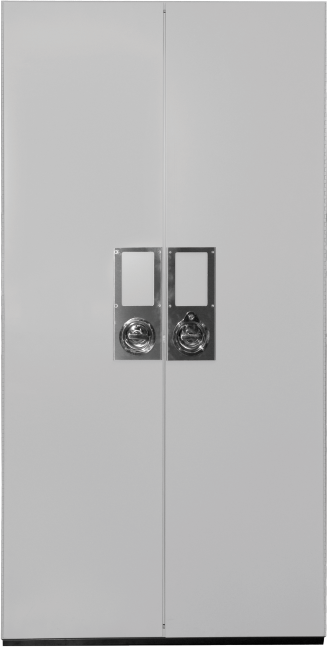 Museum Storage Cabinets Home | Delta Designs LTD.
How we create the standard for museum storage. Now featuring open shelving, art screens and mobile compact systems. 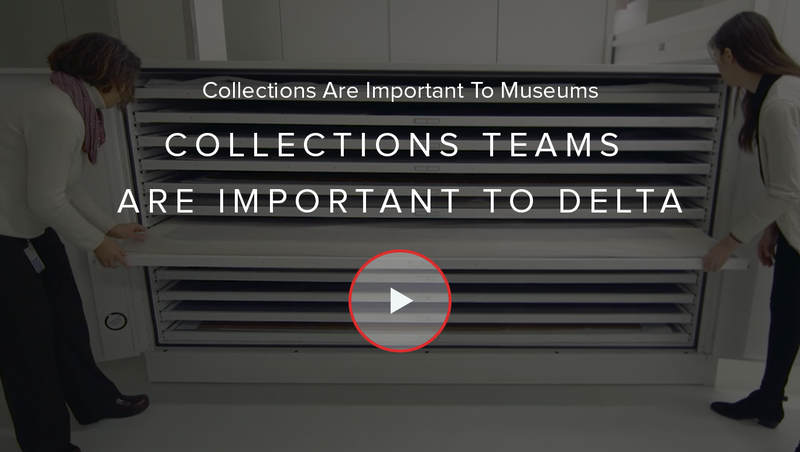 Our museum storage equipment is designed to shield collections from light, dust, moisture, and infestation. Our heavy-duty construction preserves collections for future generations. 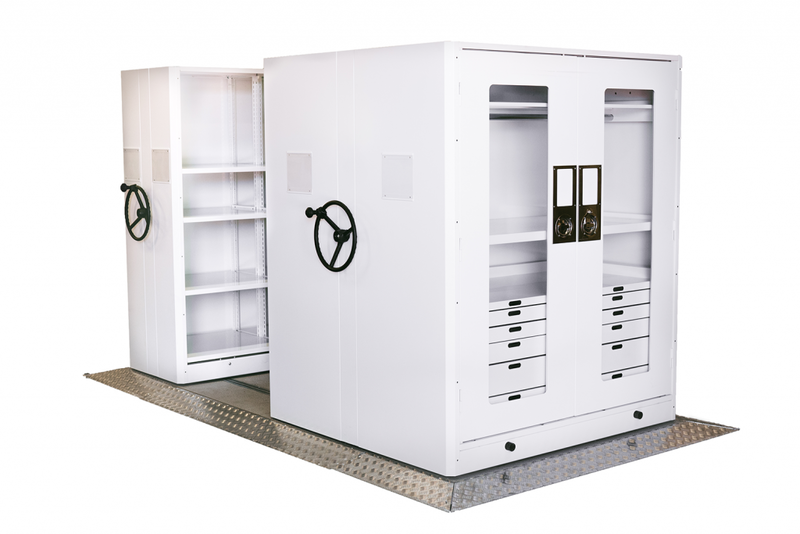 Because space in museums is almost as precious as the collections they house, each cabinet is easily affixed to compact mobile carriage systems.